It’s National Egg Cream Day, in these United States. One has always had an odd dream, inspired by that old television series “The Wild, Wild, West.” The two leads of the show lived on a train which carried them to their adventures, specifically in a sleeper car that had been modified for their usage. 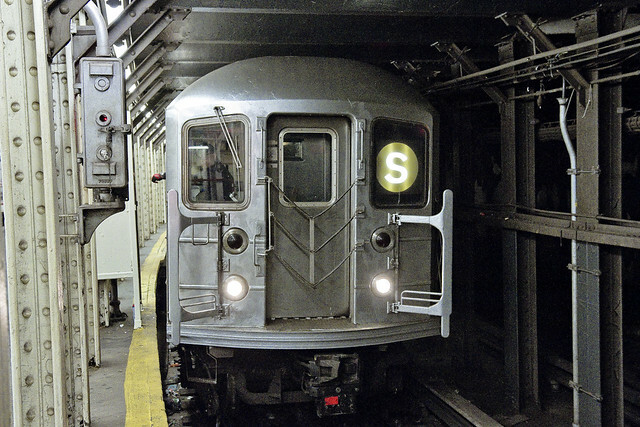 One has always wondered about the specialized rolling stock which might be attached to the end of a subway train. 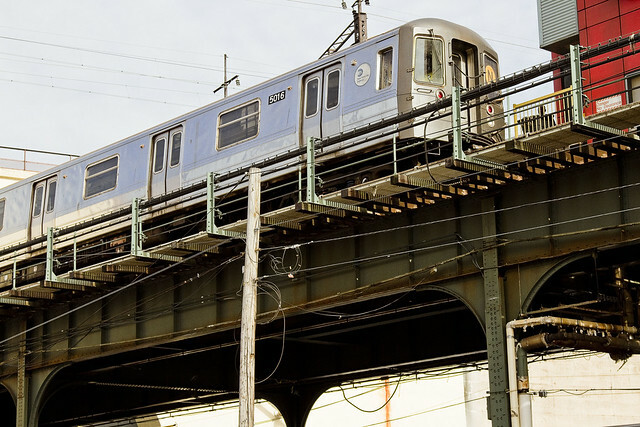 I’ve seen some of MTA’s more esoteric kit over the years – their work trains, a specialized unit which analyzes the tracks, once or twice I saw the actual “money train” shooting by on an express track. I’ve always desired a private sleeper car on the Subway. This would be selfish, and more than I deserve or could afford, so it would need to operate like a hotel. 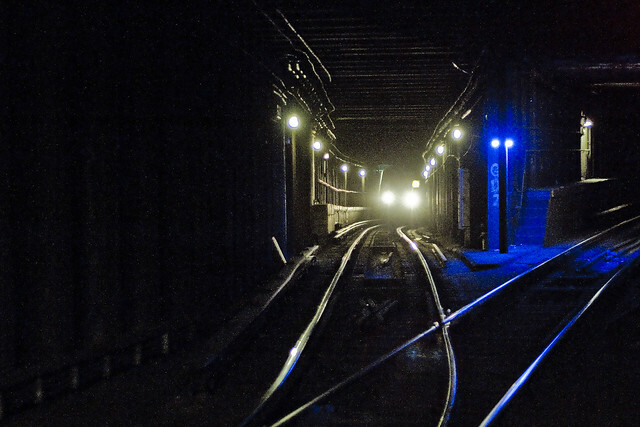 So, here’s my idea: we attach a car to each and every subway train that has blacked out windows and a custom interior, whose doors only open with a key card swipe. There can be several types of these private units, used for a variety of purposes which currently elude officialdom on the surface. A certain percentage… say 70%… of these Subway rooms would be luxury units (the LUX line). The State would list availabilities for these units on AirBNB type sites, and found within would be all the amenities expected at a high end hotel. The walls are lined with mahogany panels, the floor lushly carpeted. There’s a king size bed, a heart shaped hot tub, and a commode with fine finishes. Naturally, there’s a mini bar as well. 25% of these short stay residential cars could also be set up as dormitory style hostel cars (the ECON line), designed for students and European tourist cheapskates. The remaining 5% would take its interior design cues from either 19th century slave ships or Soviet era army barracks, and these could function as homeless shelters – accomplishing the “out of sight, out of mind” policies of both Mayor de Blasio and Governor Cuomo nicely. The Mayor doesn’t take the train, and neither does the other guy. Go have an egg cream, lords and ladies. I was digging the Victorian steampunk idea for the private subway cars but you lost me with the Mt Airy Lodge heart-shaped tub, Kew Motor Inn thing.